Every worker would like to find a dream job – best location, co-workers and etc. As a wholesaler, you create all these circumstances yourself – what and where to sell. Magento marketplace is a leading e-commerce platform, which would most likely bring you a lot of customers. According to their incorporation, more than 20 000 companies use this marketplace. Additionally, working with such a popular sales channel will bring you many customers, as well as multiple orders. 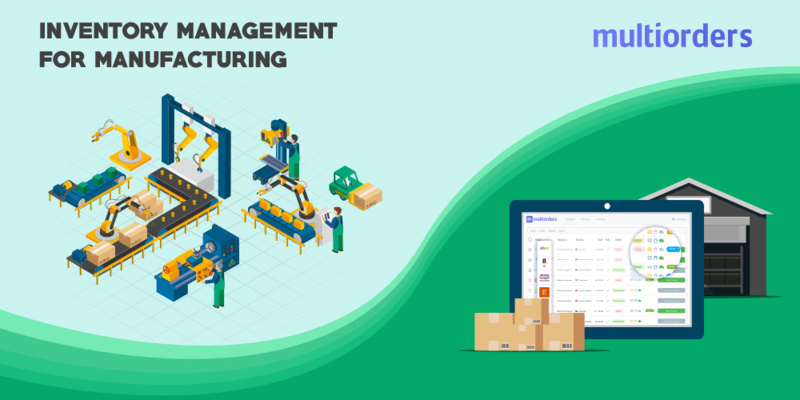 In order to keep up with your business, we will show you how to control Magento inventory management. Magento is one of the most popular open-source e-commerce platforms and its fame is still increasing. Currently, 240.000 websites are using it. Also, Magento already took a leading position in Internet Retailer Top 1000, B2B 300 and Europe 500 lists.As well as appearing there, they are working with the biggest retailers. Magento was founded in 2007 by Roy Rubin and developed with Varien. The software is written in PHP, and after a year a substantial share was sold to Ebay. In 2015 it was improved and released as Magento 2.0. V2 erased time-consuming tasks from the previous version and added new structure elements with a different layout. Moreover, these changes lead to scalable business and better performance. Magento is able to connect physical and digital shopping experiences, which attracts more users. Furthermore, it is a flexible marketplace, so it is handy for small business, as well as large. In other words, even though Magento is used by leading e-shops, new startup stores can use it too. Also, you can connect to PayPal or Google Shopping which makes their services easily available. Working with that kind of leading marketplace, like Magento, of course, brings undeniable benefits. But this great number of customers will bring some struggles. Such as poor customer service, late shipments and all Magento inventory management. Usually, to avoid these risks, wholesalers hire a bigger team or choose to work with a management software. The first option might look as viable as the second one, but it will take more time and budget to find the right co-workers. The cost-efficient choice is a system, which will simplify your business and gives you more benefits. Using Multiorders software saves you from all the time-draining tasks without spending lots of money! Let’s take a quick glance at how it works. Working with such a popular marketplace, you should predict that there might be some issues with managing all your inventory. Many customers, will cause changes in stock-list, sometimes pricing or even product description. Multiorders gives you an opportunity to control it all in the fastest way. In other words, through this software you can change stock details, pricing, etc. and all modifications will be instantly shown in Magento. Make changes in a queue or additionally to each item and your inventory adjustment directly goes to a marketplace. 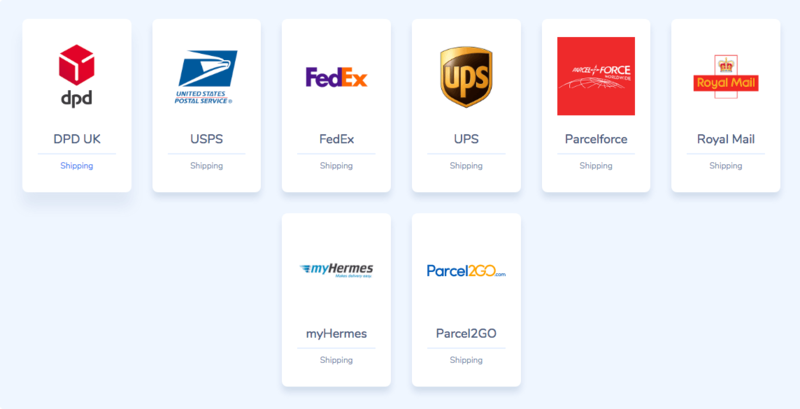 For your convenience Multiorders has integrations with all of the most popular shipping companies. If you have been working with the same company for years, most likely we will offer you at least the same rates, but for some of them, we have a better plan. Moreover, if you would like to try some other services – next time simply click on a different company. Multiorders simplified order fulfilment by making it nearly effortless. After you receive an order, process it by clicking on the chosen shipping company. That’s it! Well arranged integrations allow you to fill orders automatically. Multiorders already made contracts with each carrier, so they all are waiting for your orders. Moreover, we make sure all parts of the shipping process are legal, so it includes replacement & refunds terms. In addition to this, you can feel safe about accidents which might happen during shipping. Not to mention, we are working with the most popular shippers, from all around the world to fulfil our users' needs. Multiorders offers a wide range of shipping companies, so you could easily find the most suitable option. Generally, the most exhausting tasks are those which simply include “copy-paste” for several times. For instance, updating tracking numbers. As soon as you get that information from a shipper, you need to apply it in the marketplace and inform your customer. At the end of the day, these updates will become a time-draining task, which asks for improvement. Multiorders suggests that our users absolutely eliminate it from their daily routine. How? Fulfilling orders from this software automatically covers all adjustments. In other words, the system automatically adds tracking information to each marketplace and additionally informs the customer. Because of integrations, our system is instantly informed when the tracking number is available. That way, the seller won’t need to check and update any shipping information. With this in mind, there is no need for you to check whether the shipping company provided this information or not. Moreover, you don’t have to add that number several times – into a marketplace or for your customer. Multiorders does it for you! Usually wholesaler’s use some kind of book or sheet system to track and keep all orders. In other words, you need to use a marketplace to sell, as well as use other programs to save your order information. To simplify this workflow, Multiorders allows completing orders, as well as tracking their data in one website. You can see, check and send all invoices, purchase orders or payments. This option for a drop-shipper helps fulfil orders in the fastest way. As soon as you receive an order, to process it simply choose to send – an invoice or purchase order. In Multiorders you can connect your products to their vendors, so all information adjusts automatically. Meanwhile, having all Magento inventory management in one website helps you complete sales faster, it also gives you forecasts about your business. In other words, you get a clear overview of your e-shop profile. In one dashboard you see your top products, buyers, sold units, profit, etc. With this information, you can better understand your marketing issues, or even create some new strategies. Moreover, this kind of information helps Multiorders predict your stock status. It gives you a forecast of your e-shop’s profits and also helps you measure losses. This is a handy tool to make your e-shop more competitive. 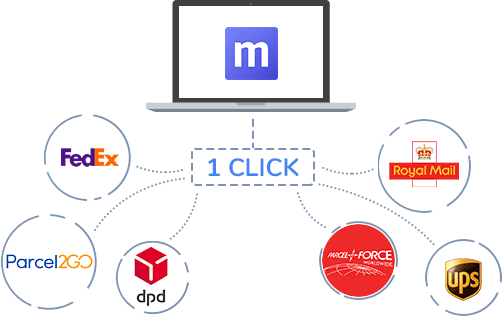 Despite all the other benefits you get from Multiorders, we offer one additional service – the ability to connect different selling channels in one software. Generally speaking, we allow controlling multi-channels in the same dashboard. Instead of wasting your time on different websites, you can fulfil all orders in Multiorders. 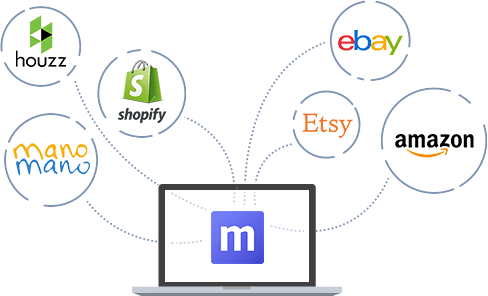 We have all of the most popular marketplaces' integrations, so you simply need to connect your accounts.